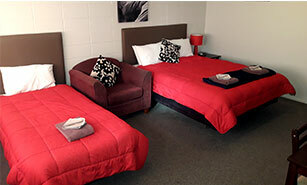 Need comfortable, affordable accommodation for your stay in Whangarei? Motel Sierra has the rooms, price and location that will suit you! Cool off this summer in our inground swimming pool. Sorry, the spa pool is closed during the Summer period. 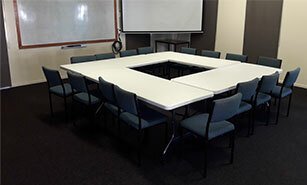 Looking for a well-equipped conference room in Whangarei? Events, conferences and team building at Motel Sierra. 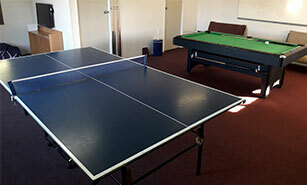 Looking for a convenient, comfortable and affordable motel in Whangarei? Motel Sierra has it all. Situated on SH1, and just minutes easy drive from the city centre, Motel Sierra has a range of comfortable and affordable motel rooms and conference rooms to suit you. With free WiFi in every room, swimming pool, spa pool and park-like grounds to relax in, whether you’re sightseeing or hosting a conference, Motel Sierra provides a restful base with everything you need. From executive suits to a well-equipped conference room, units to a fully furnished 4-bedroom house – we have a range of affordable accommodation options to suit everyone, in a great city location. For your next conference, meeting, seminar or staff training event in Whangarei, Motel Sierra’s conference rooms have everything you need at a great price. We love to have you stay with us. Make a booking now.